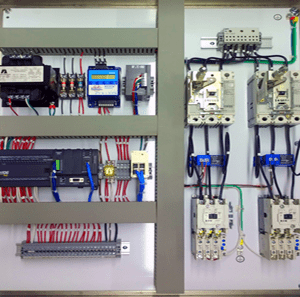 This Plastic Extrusion Machine Control System was designed, assembled and tested by Electronic Control Corporation. 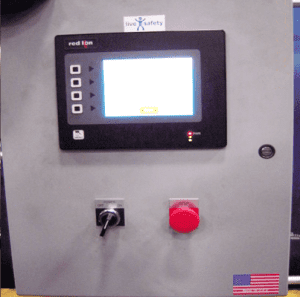 It was an upgrade for the older plastic extrusion machine. 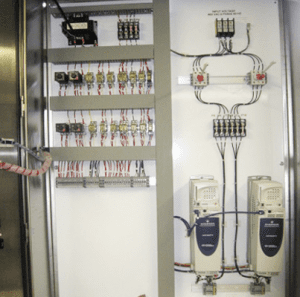 The client significantly increased efficiency by replacing the old control panel with this new, state-of-the-art system that provided superior accuracy and consistent output as well. 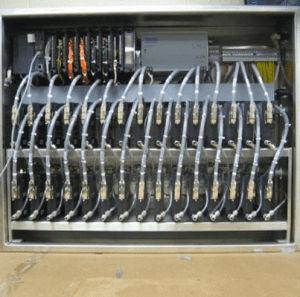 The job started with the ECC-Automation team identifying the client’s specific requirements for the upgraded plastic extrusion machine control panel. 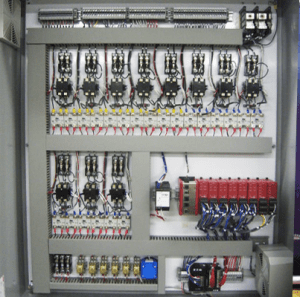 Once this was done we then designed the new electronic control system, paying careful attention to how the new system would integrate into the client’s BMS. 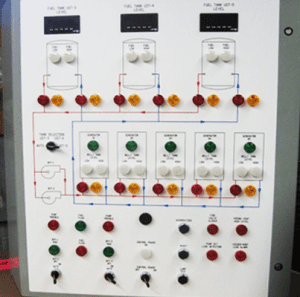 Once the control panel was engineered, thorough testing was conducted to verify the system was ready for delivery.